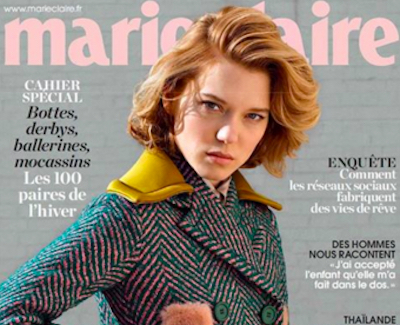 Thai police have confirmed an order banning the distribution of a back issue of Marie Claire magazine. The order was issued on 8th March, though it was published in the Royal Gazette today. In November 2015, Marie Claire's French edition printed a four-page article by Emmanuel Mortagne about Crown Prince Vajiralongkorn. The magazine has been banned on grounds of lèse-majesté, and police are authorised to confiscate or destroy any copies already in the country.